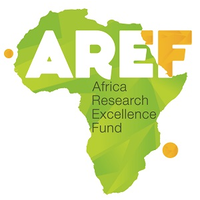 The aim of the AREF Towards Leadership programme is to support the research capacity strengthening strategies of the three partner Networks. Together we are investing in talented African scientists in Sub-Saharan Africa, enhancing their global health research and leadership potential. In this first, pilot, year, AREF will deliver three residential workshops and complementary on-line learning for about 12 individual researchers selected by the three networks. The curriculum is designed to support engage and enhance the participants’ own capabilities. 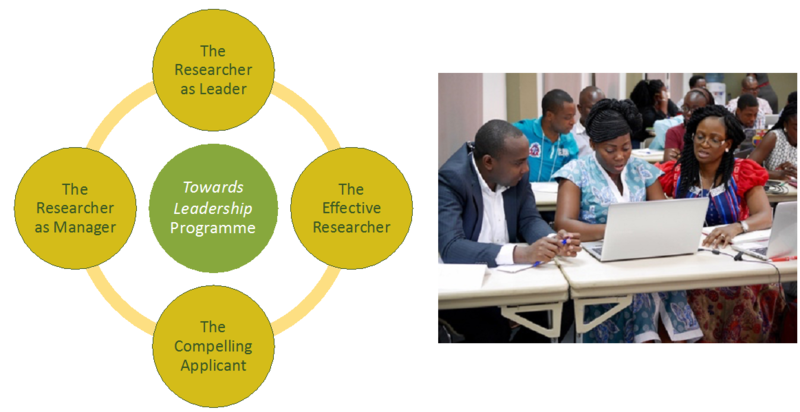 The programme is directed towards to winning grant funding, empowering effective teams, collaborating internationally, influencing stakeholders and building rewarding research careers. The five themes will be integrated across the three workshops. The balance of the curriculum will be determined by the particular participants’ needs. The costs of the workshops and associated by accommodation and travel of selected nominees will be met by the participating networks and AREF. Workshop 1 will immediately follow the PRECISE conference planned for 3-5th February. Workshop 2 will precede the Crick African Network fellows meeting planned for 15-16th February. Entry to the Towards Leadership is through membership of one of the three partner networks. Following an internal selection process, each partner will nominate individuals to AREF for confirmation. The partners are keen to recruit talented researchers from a broad range of disciplines, including laboratory, clinical, behavioural, social, public health, economic, health systems, and environmental and mathematical sciences. 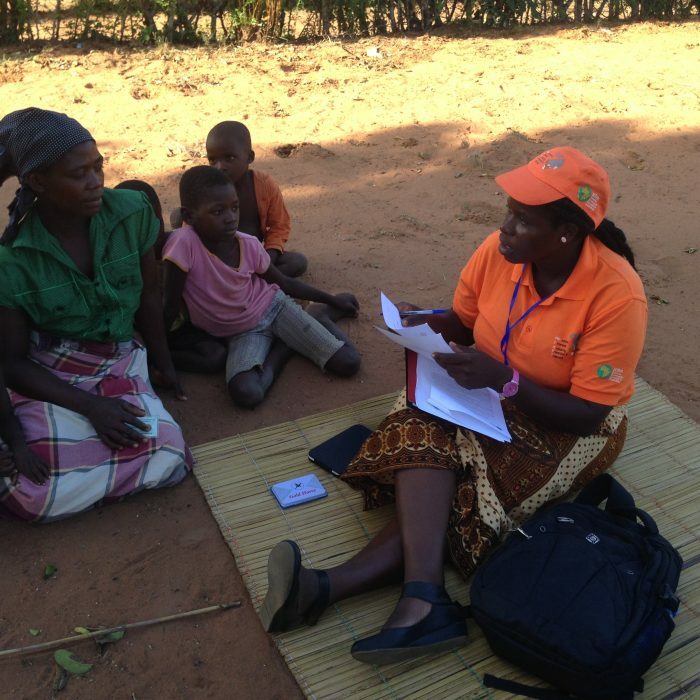 The participating networks are encouraged to ensure they nominate a balanced cohort of men and women to the programme. A nominee should be a citizen of a country in Sub-Saharan Africa and working in research in the region. They must be employed by an institution in one of the three partner networks. Typically, nominees will have active research experience, with a track record of research-team leadership, production of quality (peer-reviewed) research outputs and competing for research funding. They will have academic and other professional qualifications and experience that indicates they are likely to benefit from the programme. While a PhD and or research Masters training are desirable, we welcome as an alternative good evidence of progressive training and development as a professional researcher. Applicants must be nominated to AREF by a participating network through the network’s designated process, using their prescribed application form. D=describe how they personally and the institution will recognise the benefits that participating in the programme brings – and how those benefits will be integrated and sustained within the organisation. Nominees must be fully committed to participating in all three workshops of the Programme; partial attendance is not an option. Your application will be reviewed in November and you will be informed of the outcome in mid-November. Once the cohort for Year 1 of the programme is established, AREF will circulate information about the course curriculum ahead of the first workshop in Johannesburg in February 2019. For general questions about the AREF Towards Leadership programme you are welcome to contact us at arefinfo@mrf.mrc.ac.uk .